After working on an enterprise version of the wearable, aptly named Glass Enterprise Edition, for the past two years, the Glass team is finally ready to bring it to more businesses. 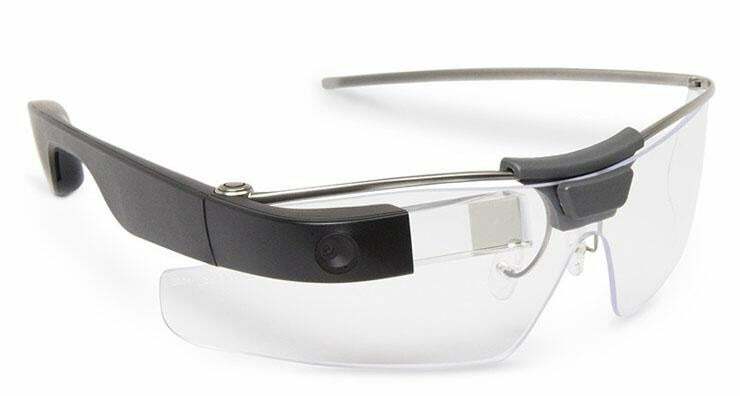 Google Glass -- the experimental and expensive face-worn wearable that took the tech world by storm before fading into obscurity a few years ago -- is back, this time for enterprises. In a Tuesday blog post, Glass Project Lead Jay Kothari announced a "new chapter" for the device. After working on an enterprise version of the wearable, aptly named Glass Enterprise Edition, for the past two years, the team is finally ready to bring it to more businesses. "We've spent the last two years working closely with a network of more than 30 expert partners to build customized software and business solutions for Glass," Kothari wrote. "We've also made improvements to the design and hardware so that it's lightweight and comfortable for long term wear. We've increased the power and battery life too." Around 50 businesses are currently using Glass, including GE, Volkswagen, Boeing, DHL, agricultural machinery manufacturer AGCO, testing and certification organization NSF International, Dignity Health and Sutter Health. GE Aviation in Ohio ditched the massive paper instruction manuals its airplane mechanics previously consulted in favor of Glass. The wearable now shows the mechanics "instructions with videos, animations and images right in their line of sight so they don't have to stop work to check their binders or computer to know what to do next," Kothari wrote. "Since using Glass … they estimate that they have not only reduced errors at key points in the assembly and overhaul of engines, but that they have improved their mechanics' efficiency by between 8-12 percent." Doctors at Dignity Health are using Glass with an app called "remote scribe" to cut down on administrative work. "Instead of typing on a computer during consultations, they can connect with patients by looking them in the eye, listening as they talk and asking questions -- all with confidence that all the note taking work is being done in the background," Kothari wrote. 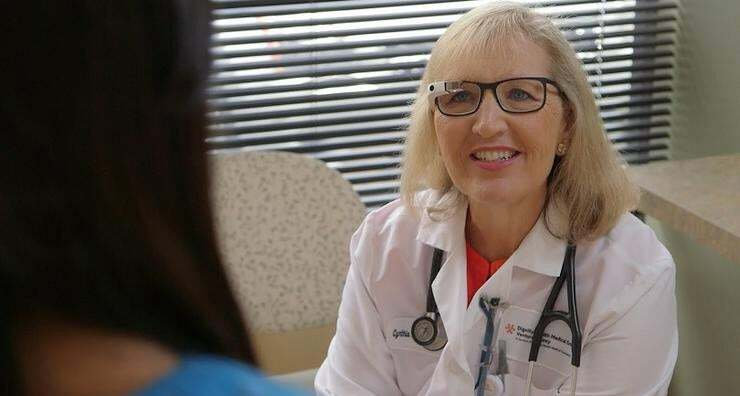 "In addition to improving their quality of care, Glass has … reduced the time they spend typing up patient notes and other administrative work from 33 percent of their day to less than 10 percent, while doubling the amount of time they interact with patients." Now, more businesses will have the opportunity to try it out. At this point, Glass devices are being sold exclusively through a network of partners. The costs vary based on the software customization, customer support and training you'll need. Interested businesses can contact a Glass seller to get an estimate. The new and improved Glass will go up against Microsoft's HoloLens, which is also positioning its AR headset as an enterprise workhorse. Officially, Redmond's wearable is for "developers and business customers," but anyone with $3,000 can check it out.